We are very proud of Frances for being named to all-state high school soccer teams. 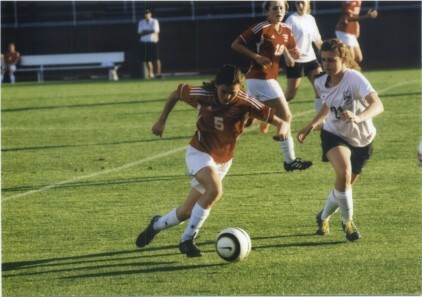 Frances just graduated from the 10th grade and plays forward for Hammond School. 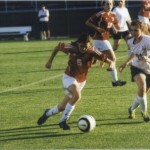 She also plays for SC United 96 Girls Palmetto II team which won the state championship in its division.